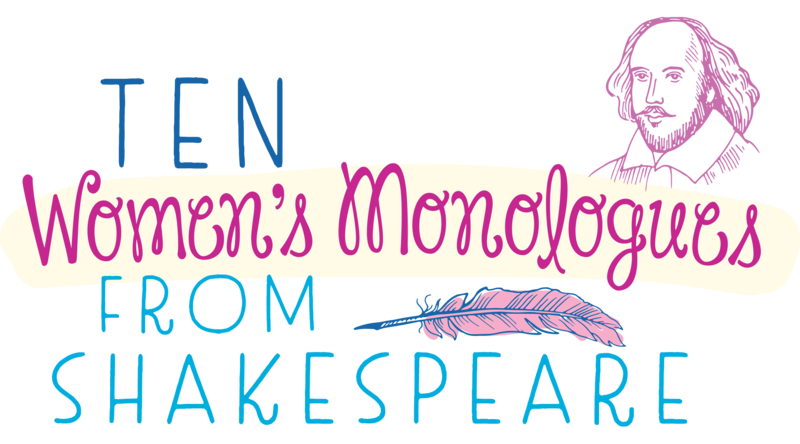 A collection of monologues to challenge young actresses while acquainting them with many of Shakespeare’s most famous plays. Included are: Lady Macbeth; Mrs. Page from Merry Wives of Windsor; Calphurnia from Julius Caesar; Juliet from Act 2, Scene 2 and Act 2, Scene 5; Portia from The Merchant of Venice; Nurse from Romeo and Juliet; Mistress Quickly from King Henry the IV; Lady Percy from King Henry the IV; and Cleopatra from Antony and Cleopatra. Each monologue is preceded by a description of where it appears in the play. Excellent for acting and Shakespeare classes.